If the Christmas season is near then celebrate it in style by having us install Christmas lights on your home or business! You choose the type of lights, design and timer options and then drink hot cocoa in the comfort of your own home while we install the lights for you! 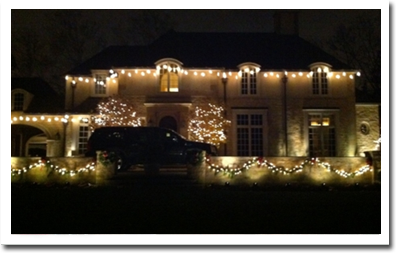 Hire us to install your lights and get your lights uninstalled at 25% off!